Home / Assignment #313: Your Best Photo Of 2017 / First Light on the Himalaya. First Light on the Himalaya. 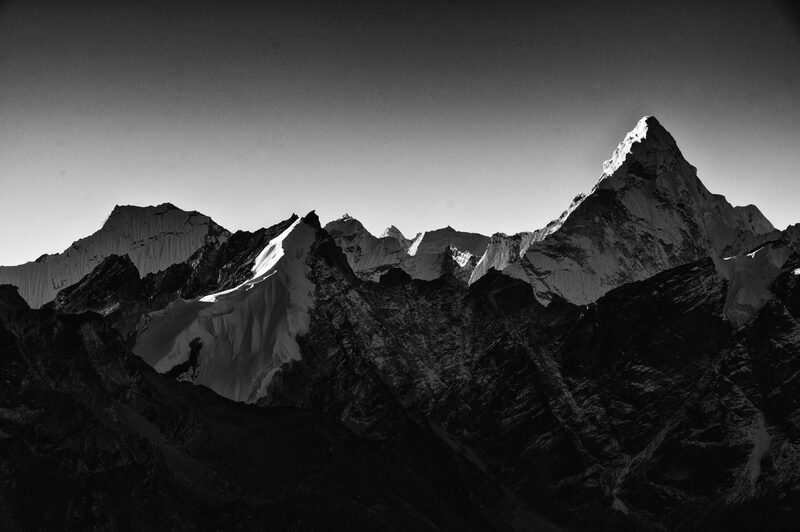 From the summit of Kala Pathar, the first light of morning reveals the Himalayan range.